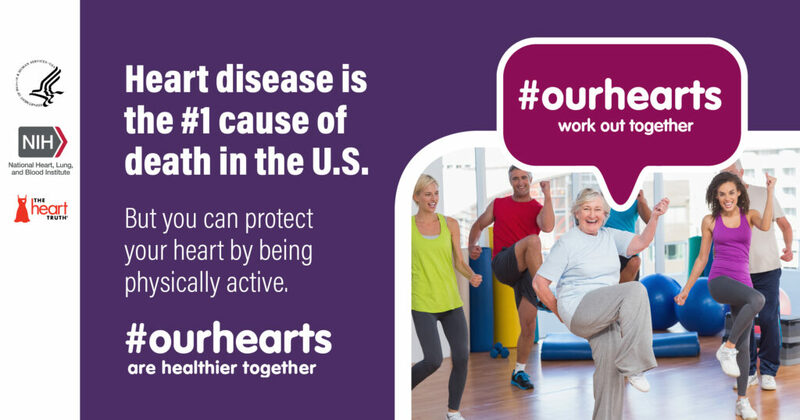 Did you know February is National American Heart Month? with the community, and having the right outlook. 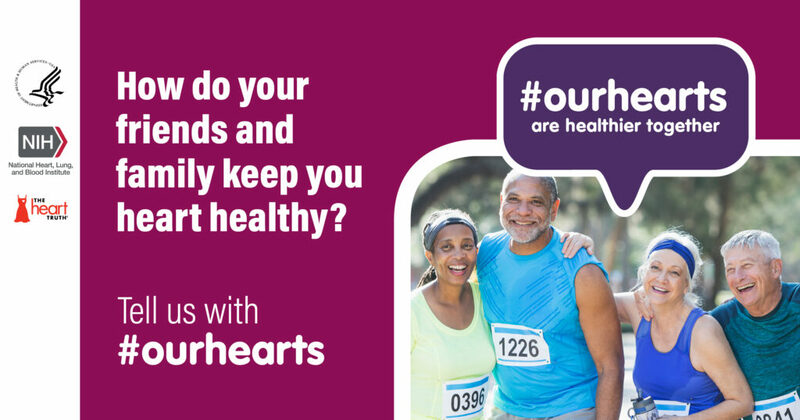 For more information on American Heart Month visit http://www.nhlbi.nih.gov/ health-topics/education-and-awareness/heart-month.